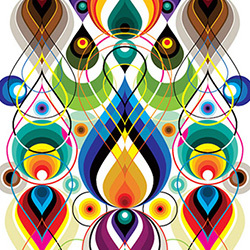 Chapter 5 : VECTORFUNK –– In 2003 I began my journey into vector graphics. 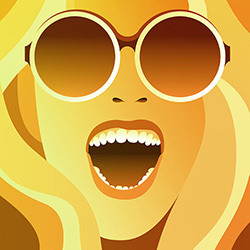 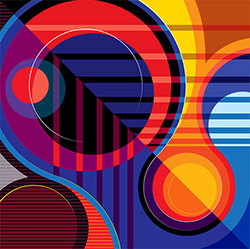 Vectorfunk is my "signature style" of illustration. 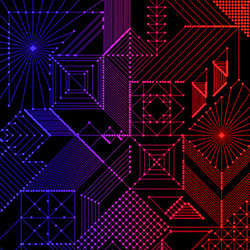 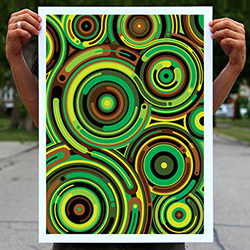 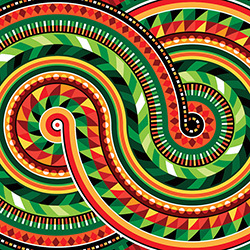 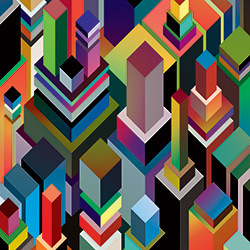 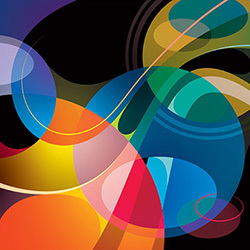 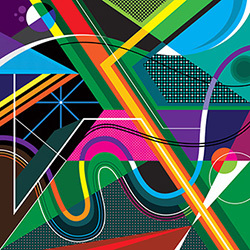 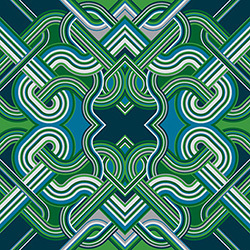 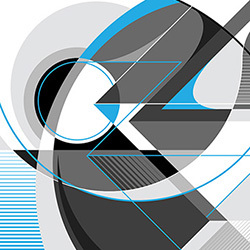 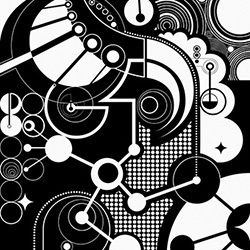 A digital playground of geometry, pattern, and vibrant color.